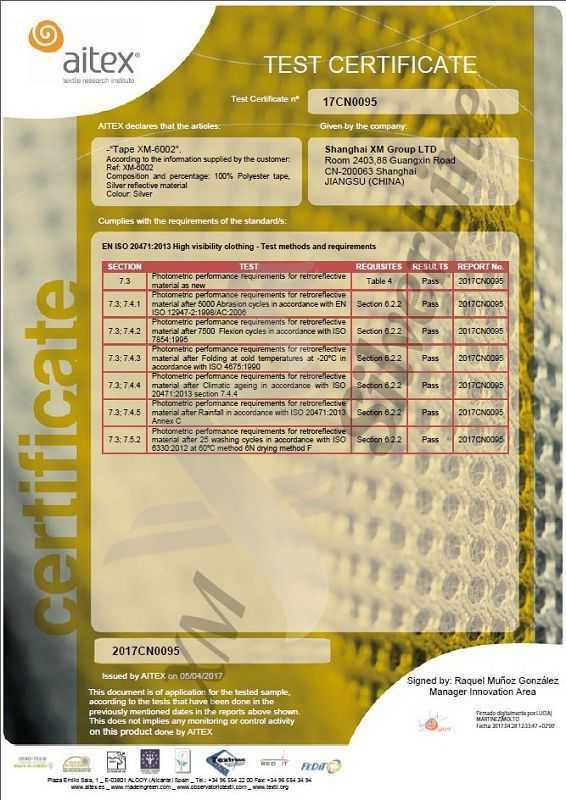 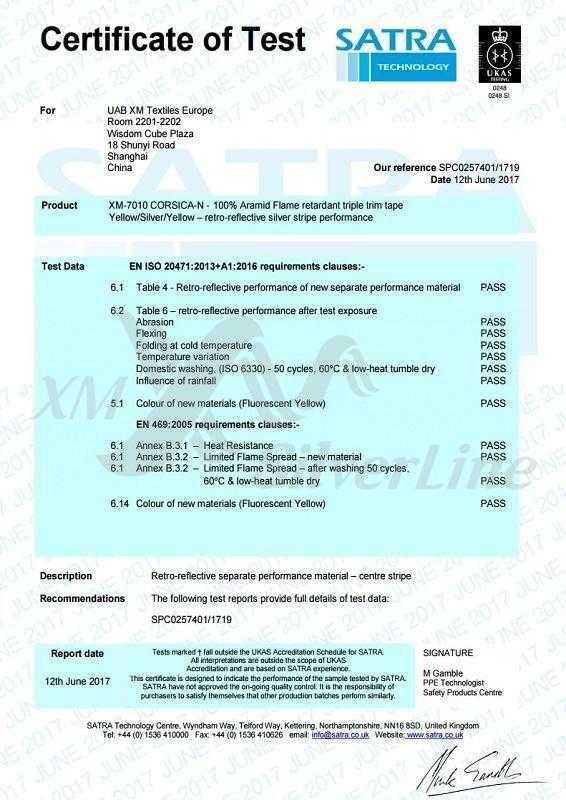 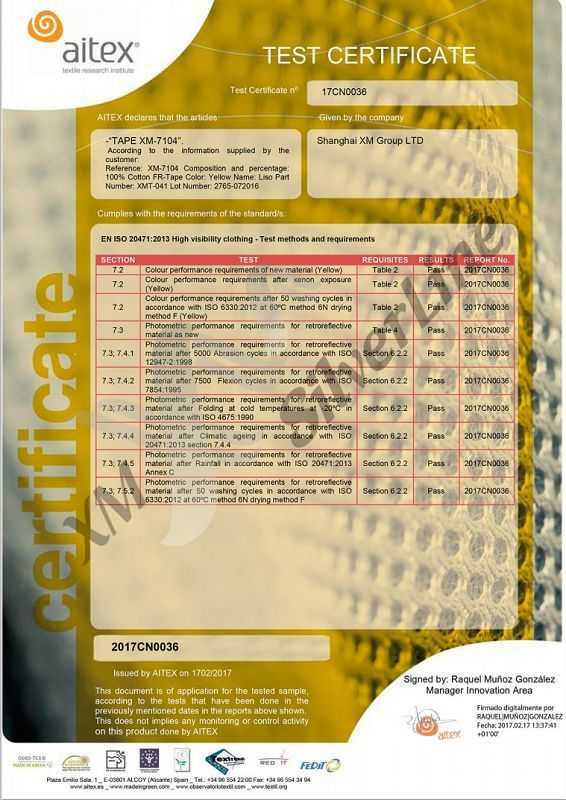 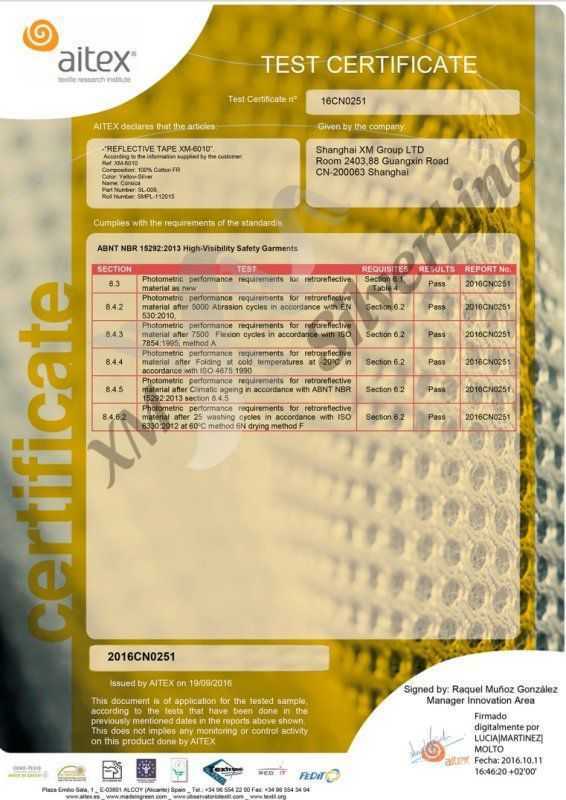 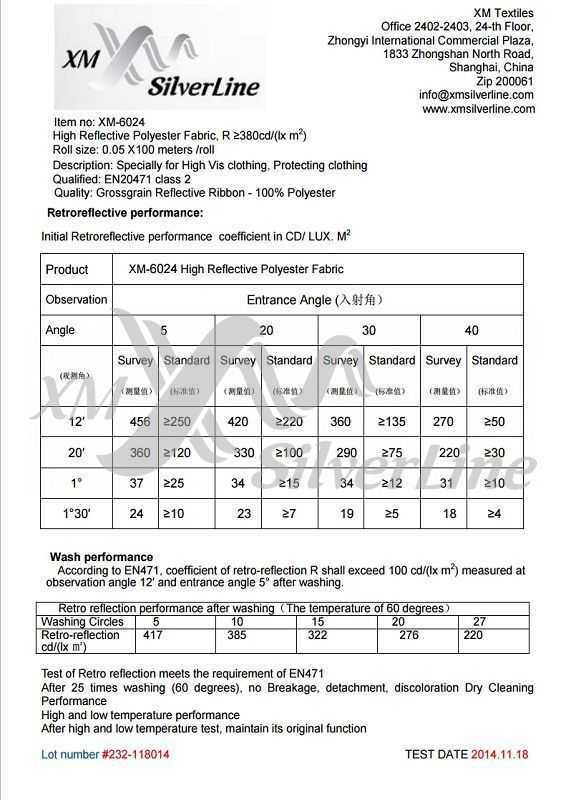 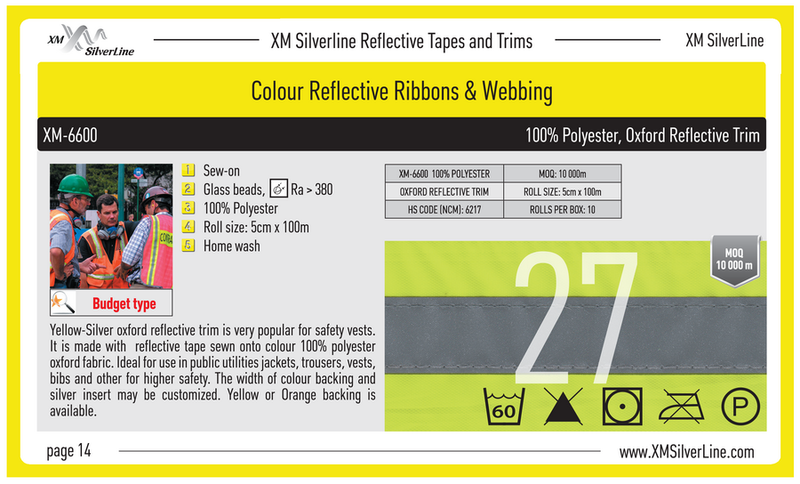 We have tested and certified our XMS reflective tapes in international labs like AITEX, SATRA, SGS, UL and TUV. 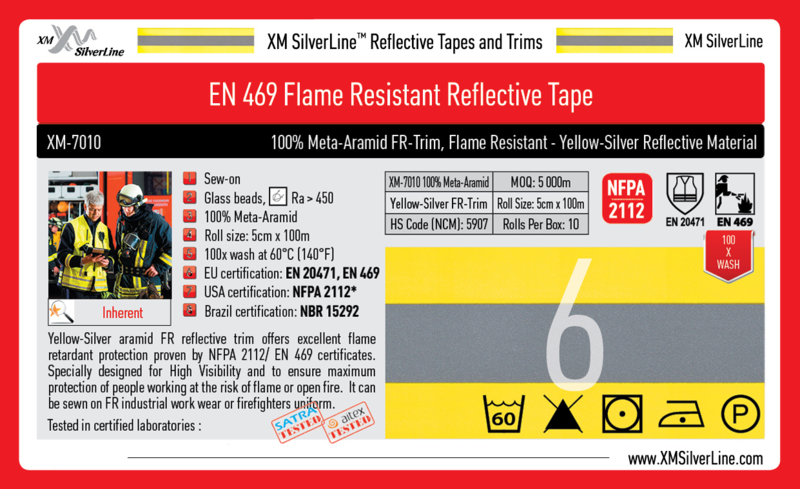 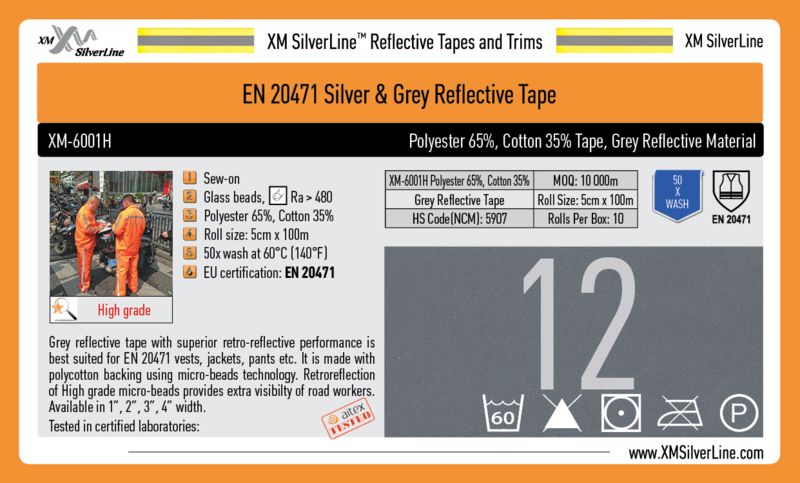 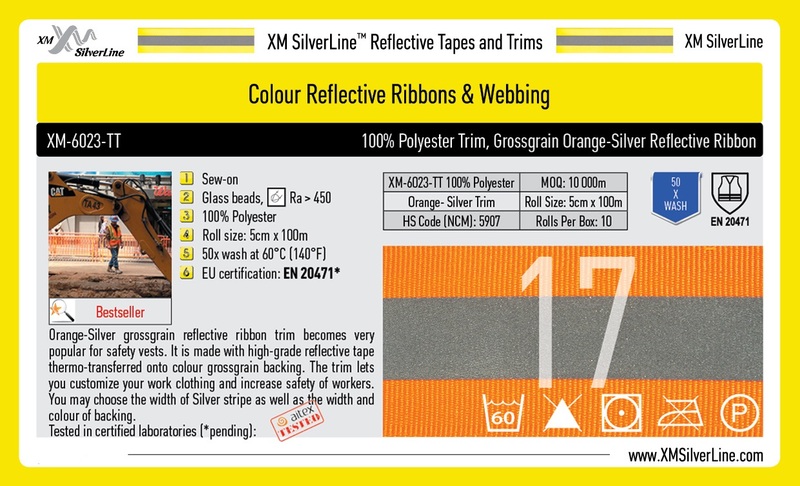 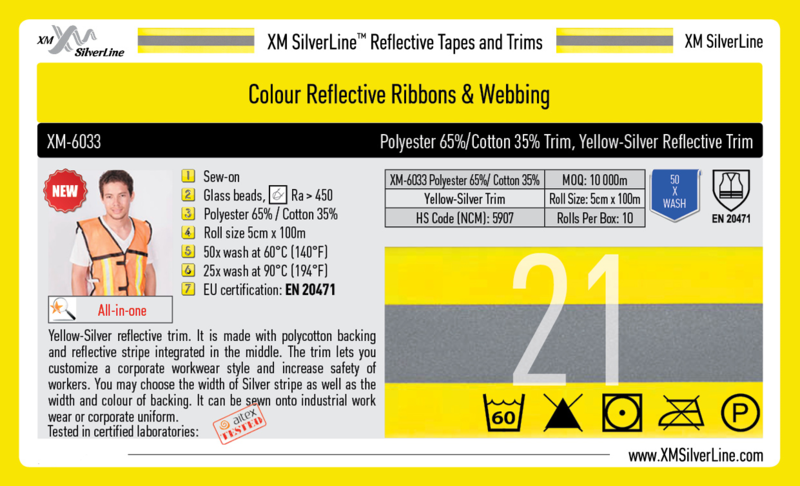 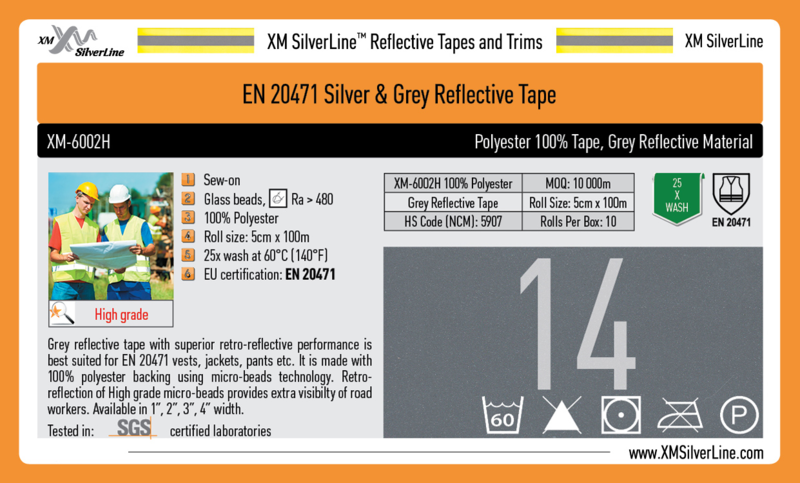 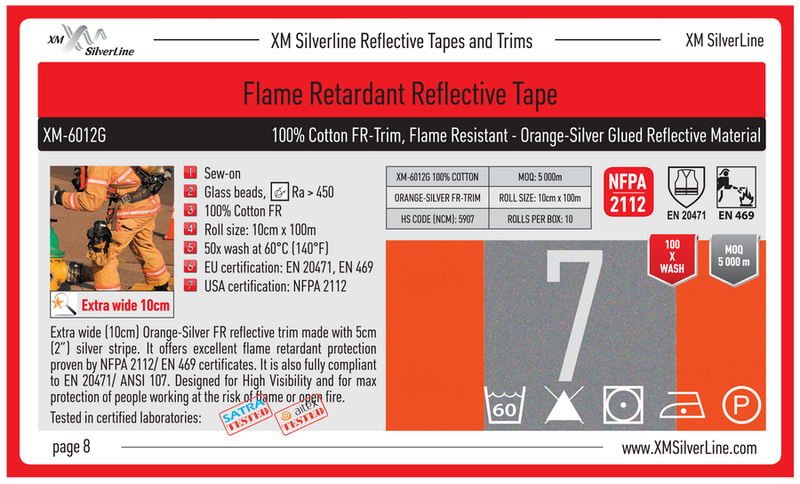 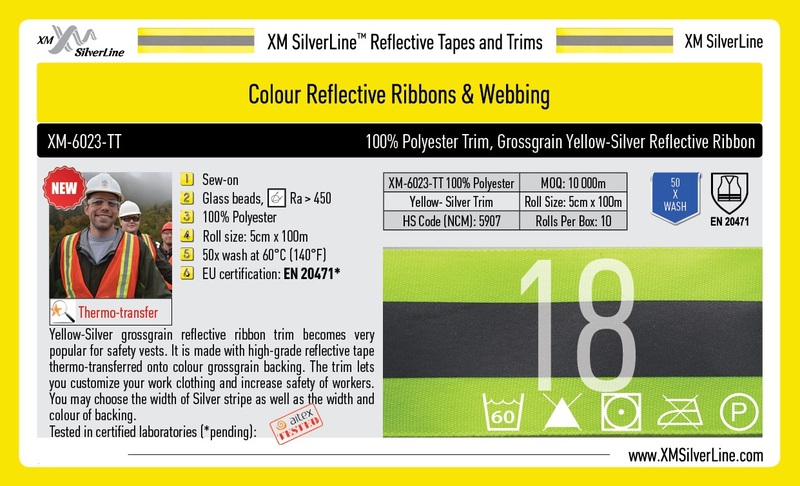 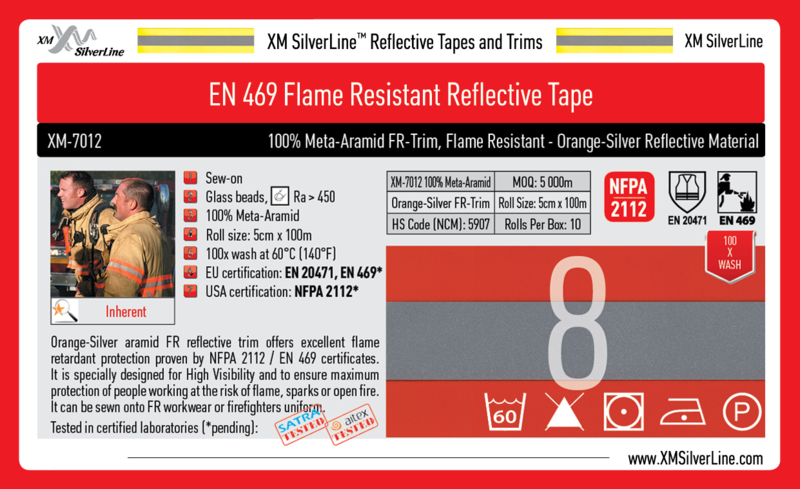 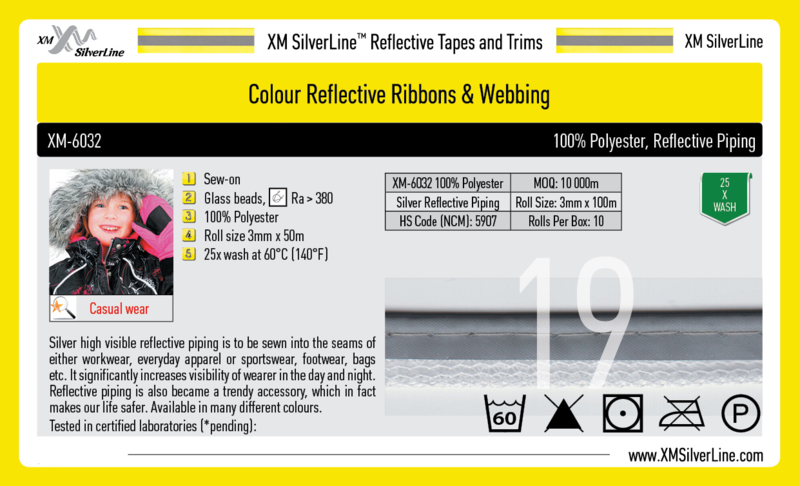 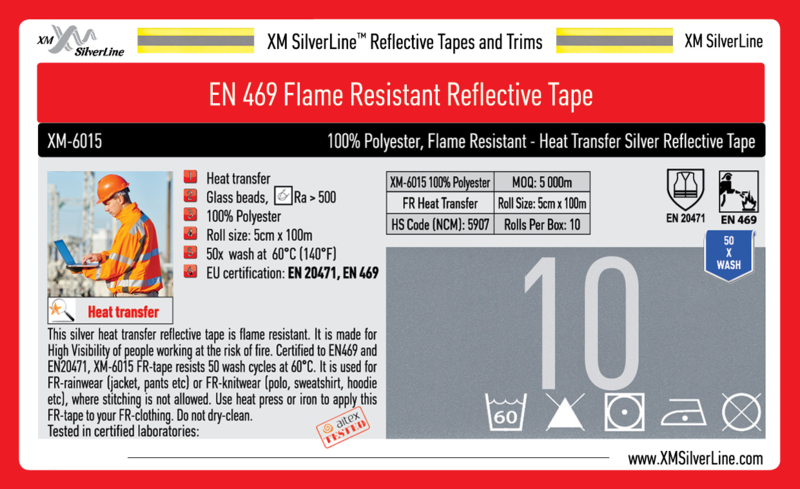 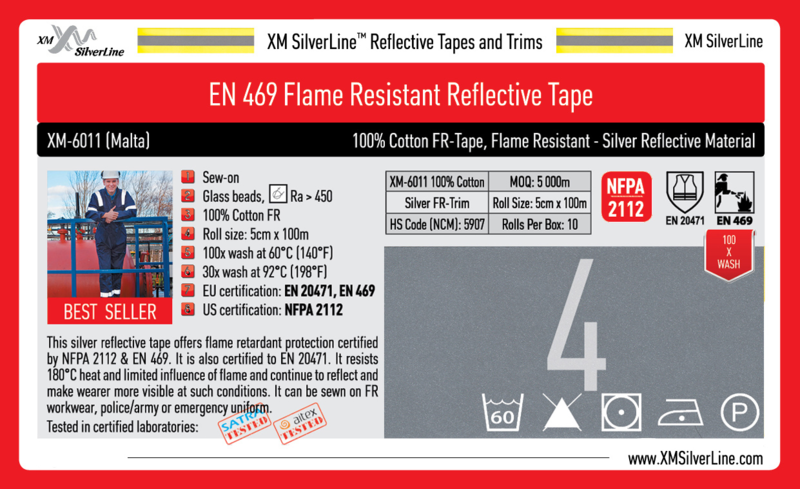 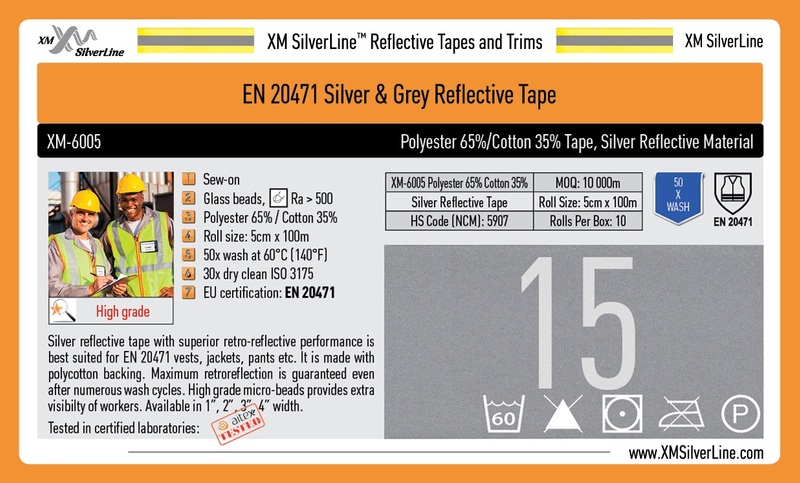 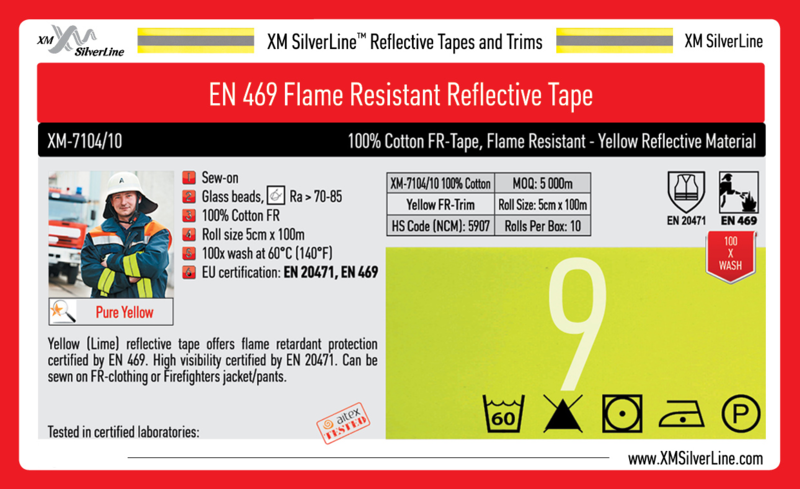 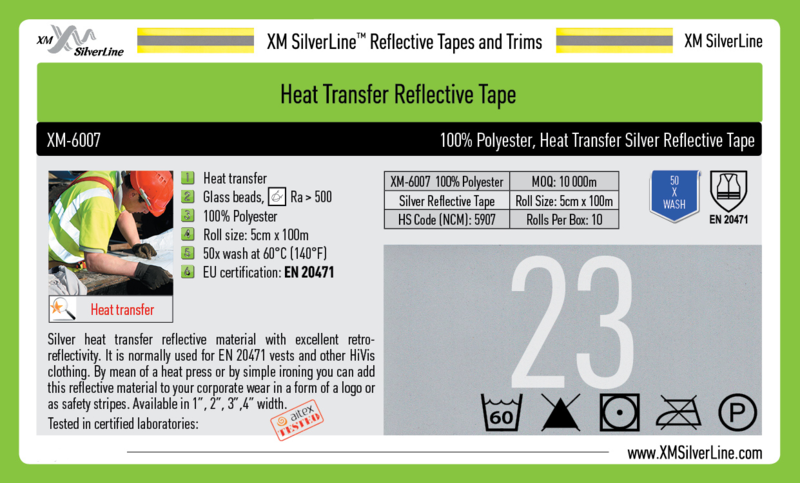 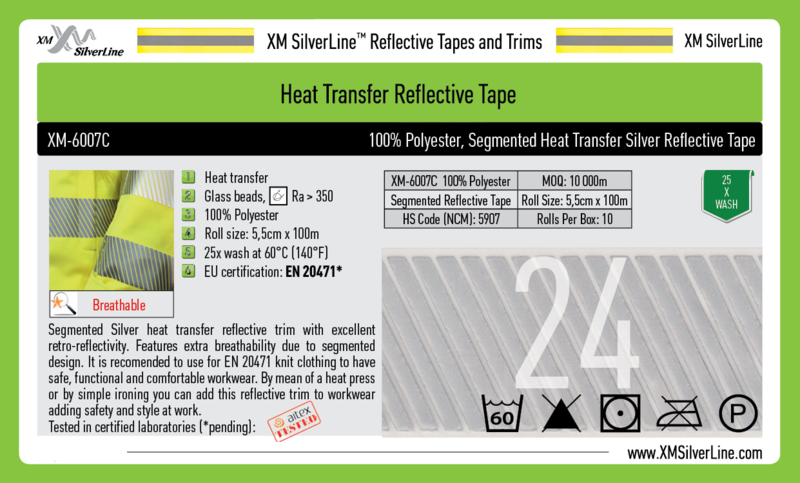 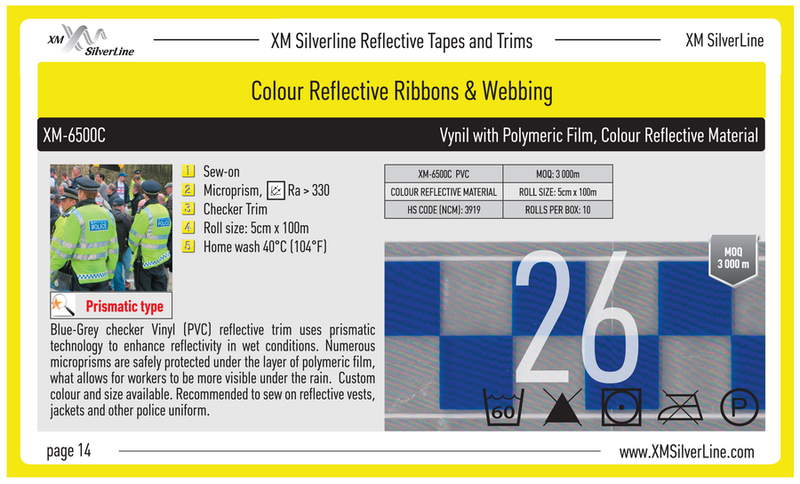 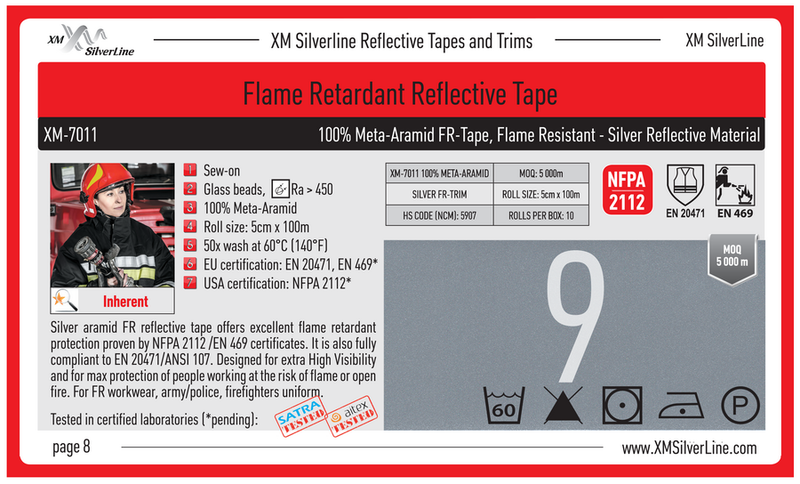 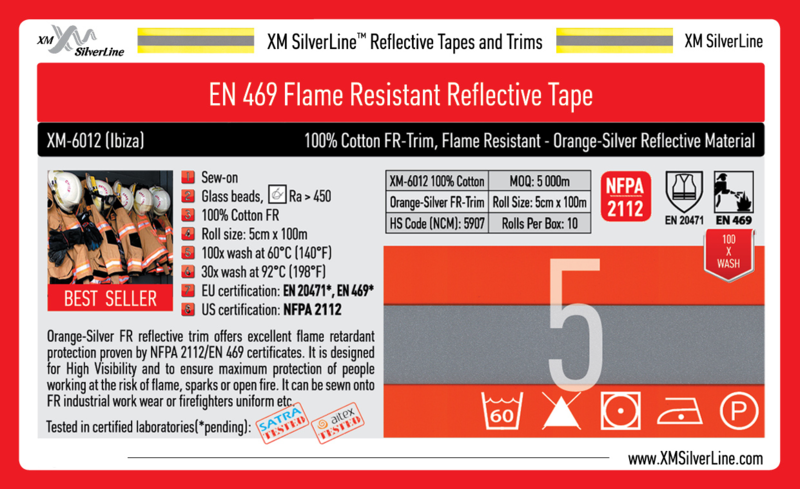 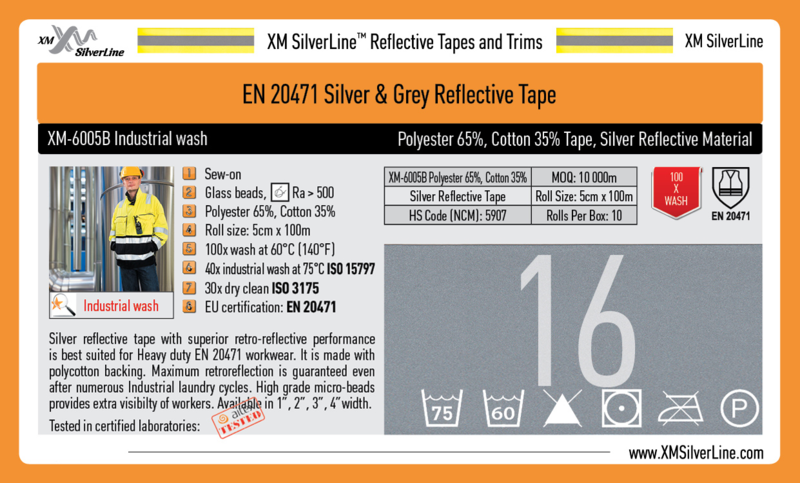 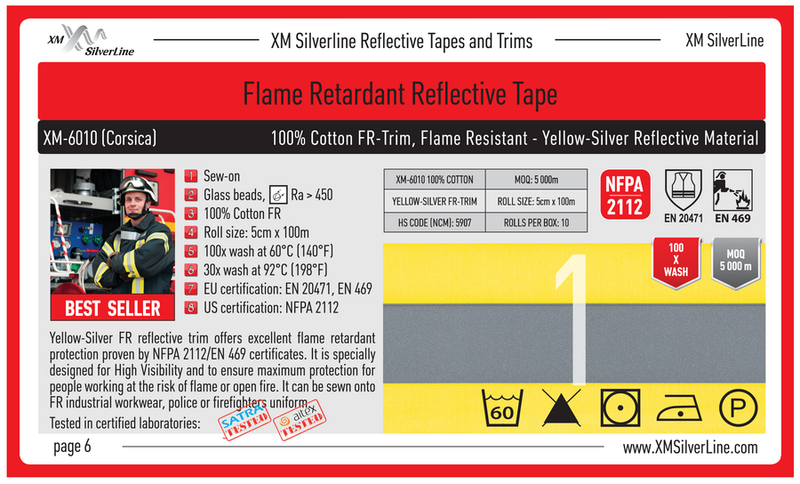 XM Silver Line ™ reflective tape has either EN 20471 (High visibility clothing) or EN 469 (Protective clothing for firefighters) certificate or both. 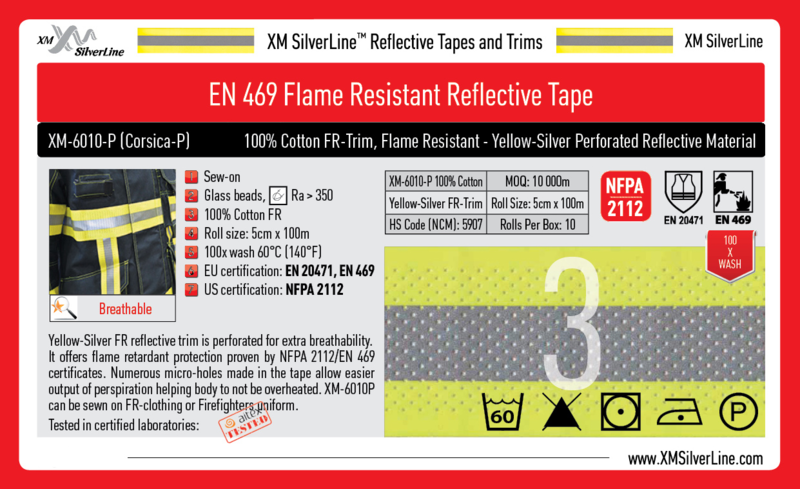 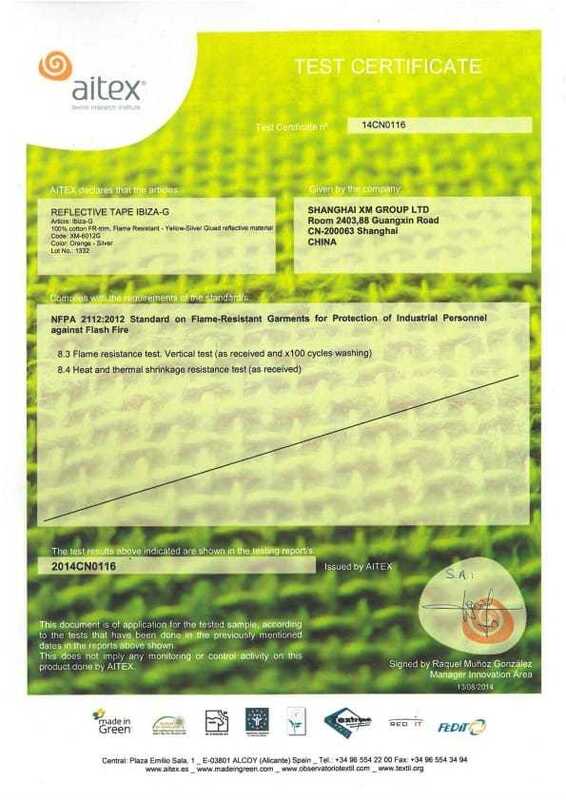 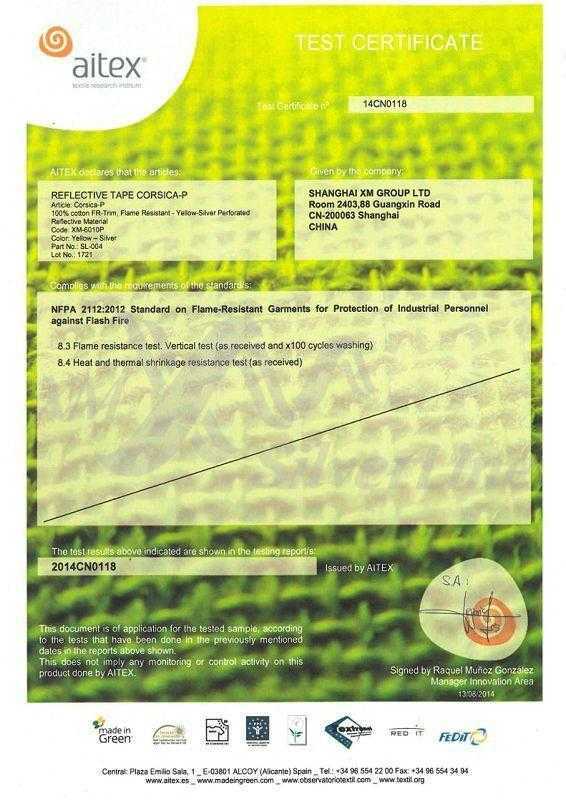 We sell our reflective tapes not only in Europe but all over the world, so we do also tests and certification according to NFPA 2112 (Flame resistant garments), NFPA 1971 (Protective Ensembles for Structural Fire Fighting and Proximity Fire Fighting), NBR 15292 (High visibility warning clothing) for several of our flame resistant reflective tapes. 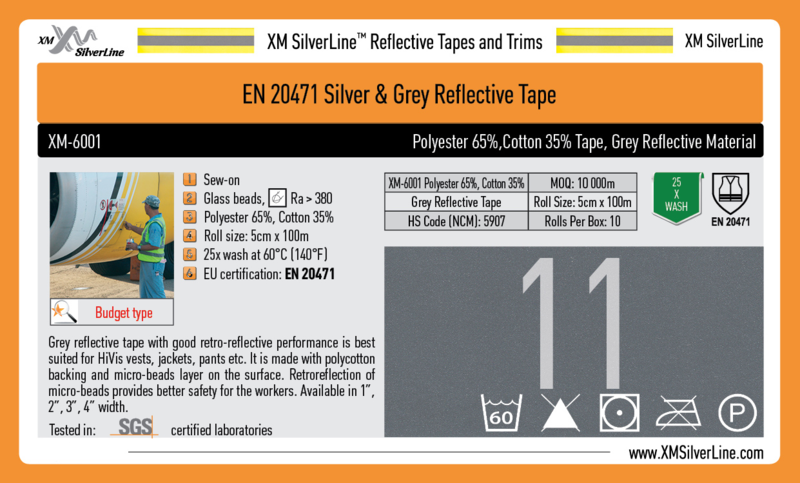 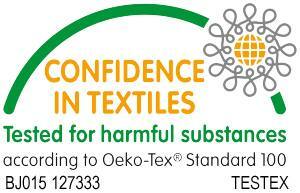 We believe that certification in independent testing labs is a must have for high-quality reflective tapes. 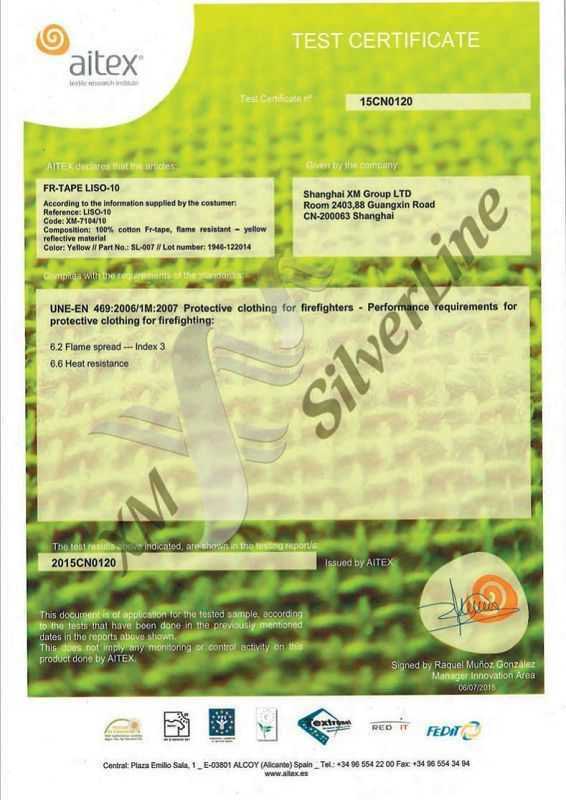 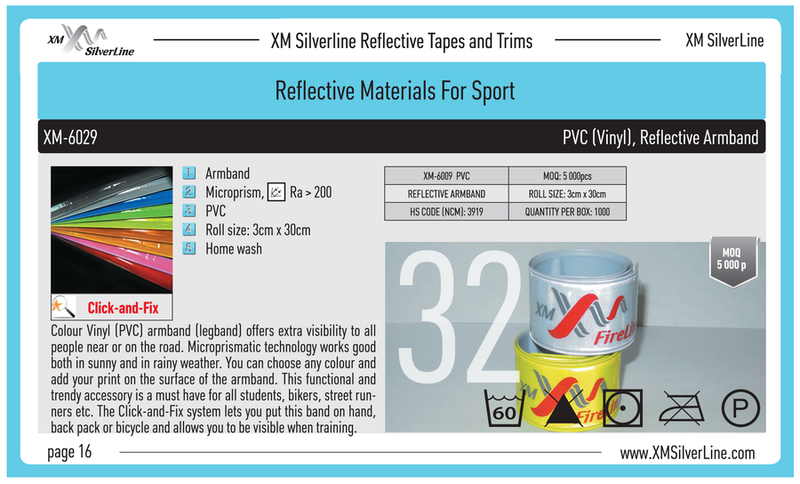 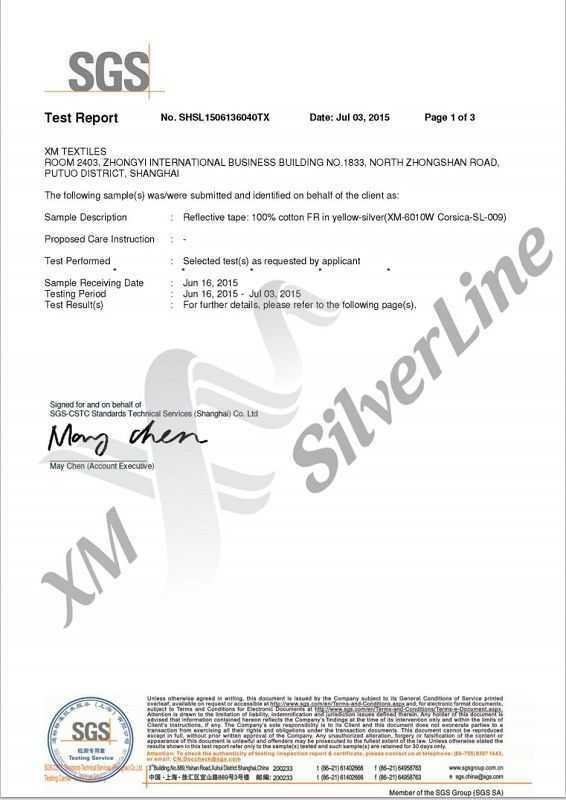 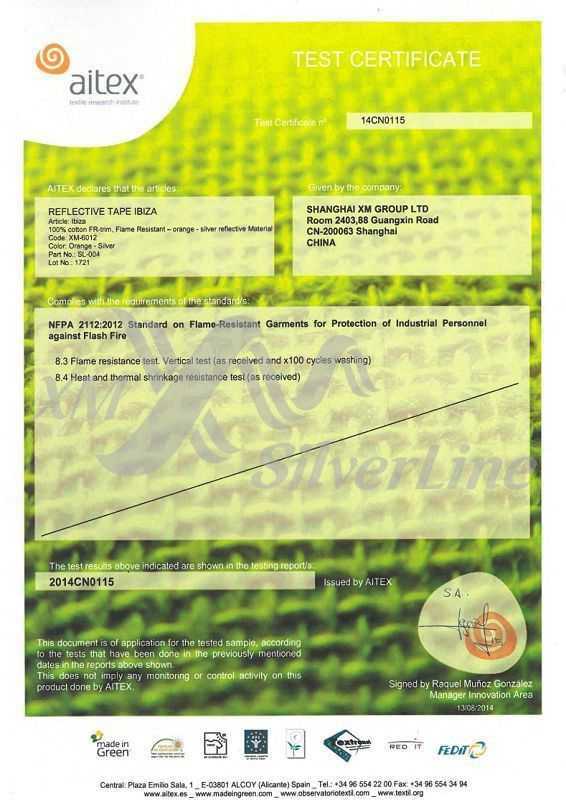 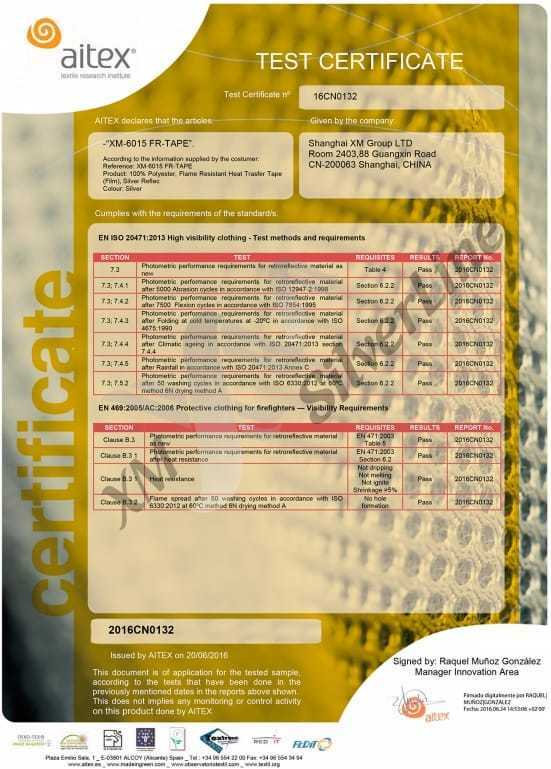 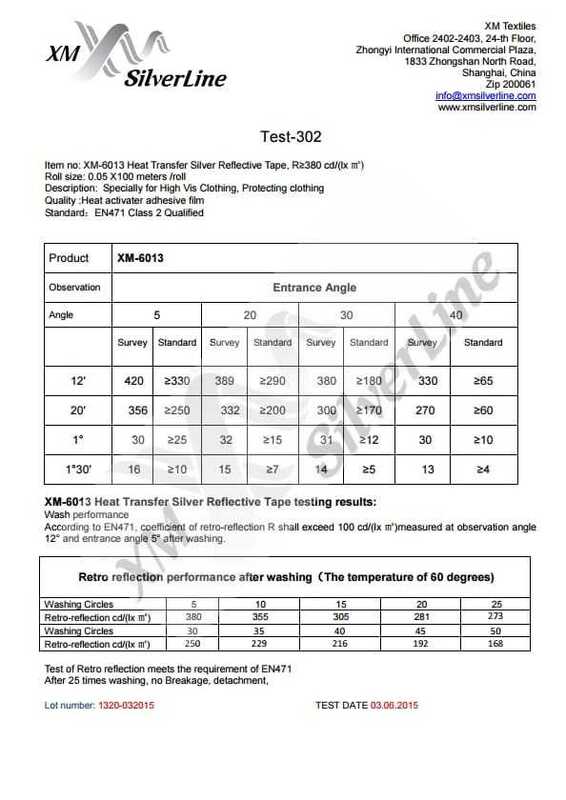 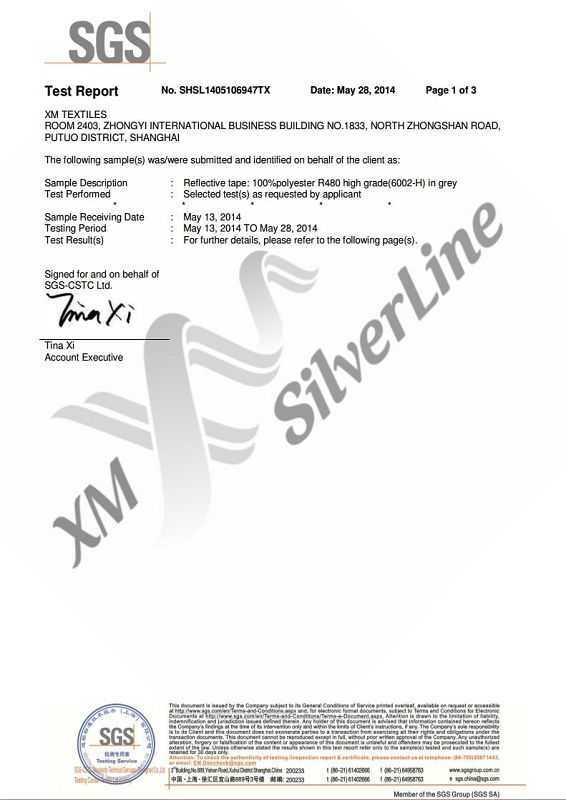 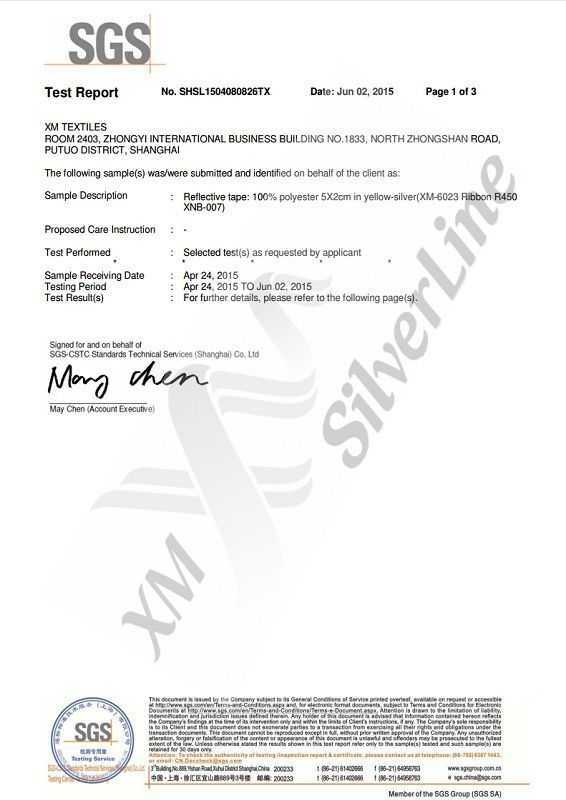 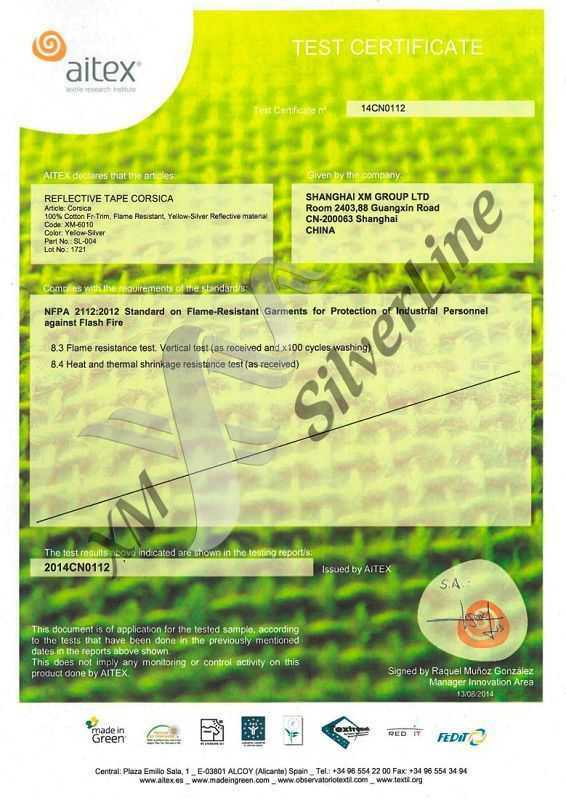 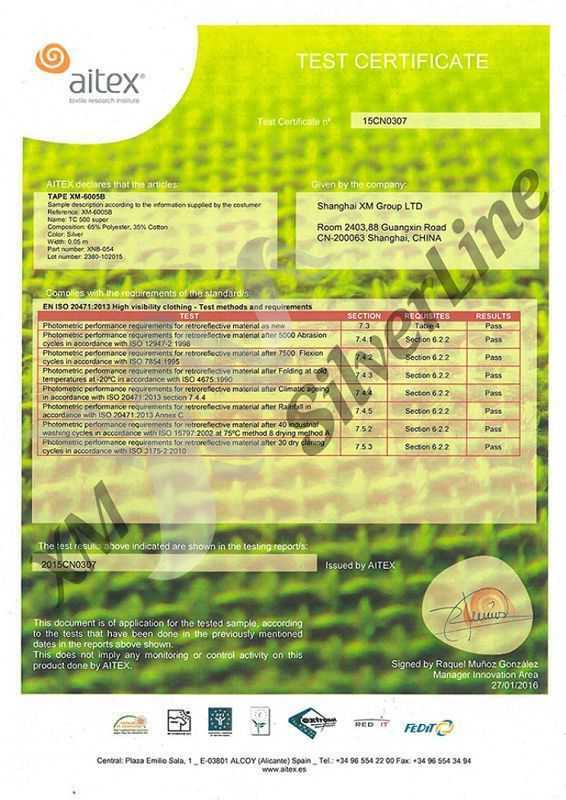 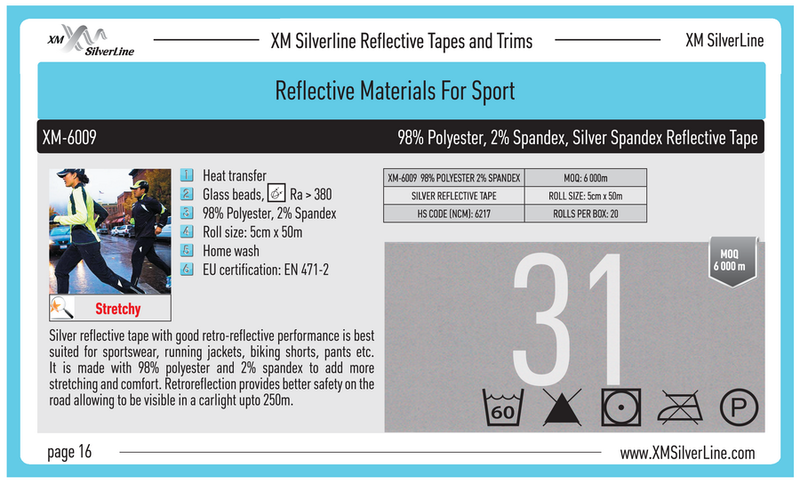 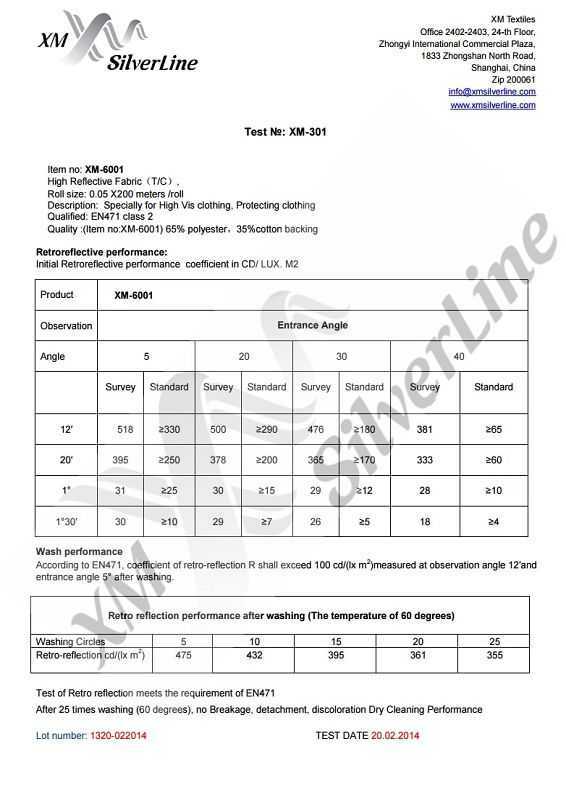 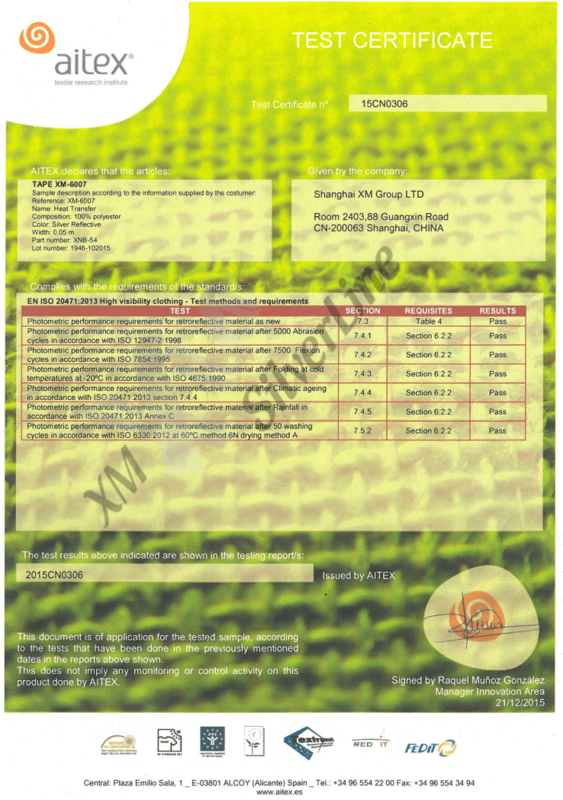 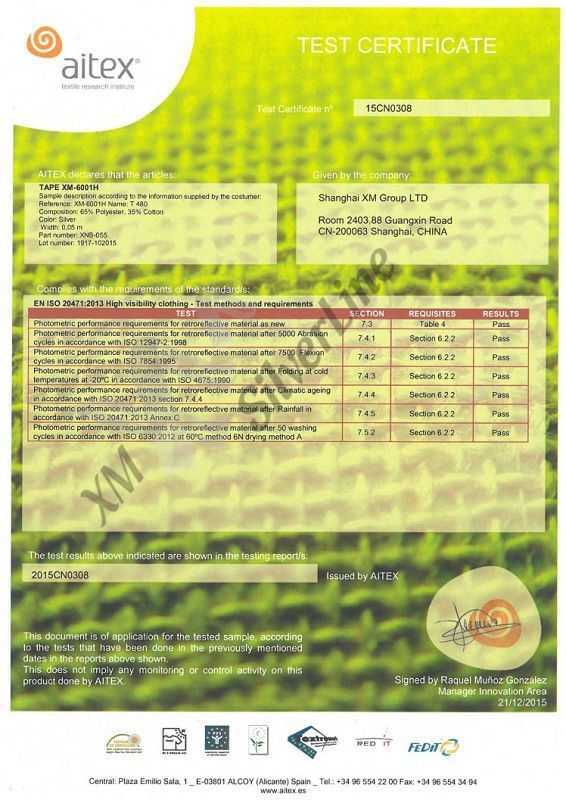 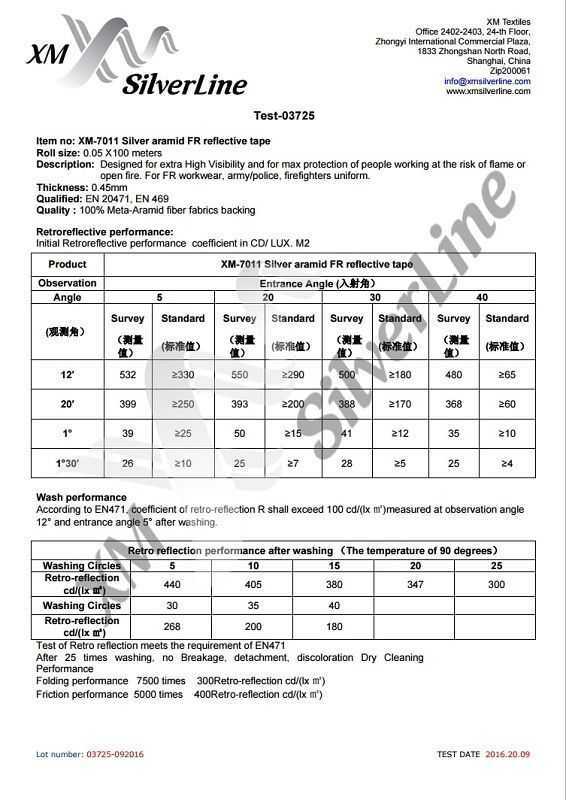 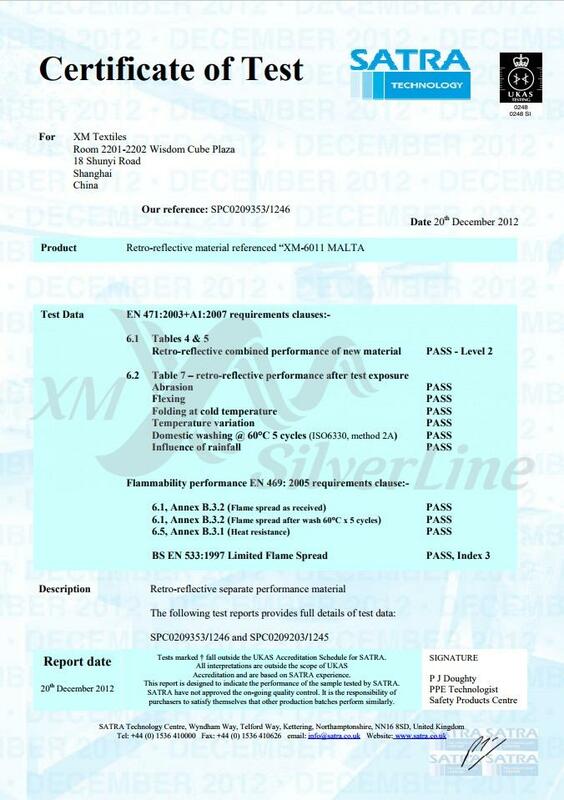 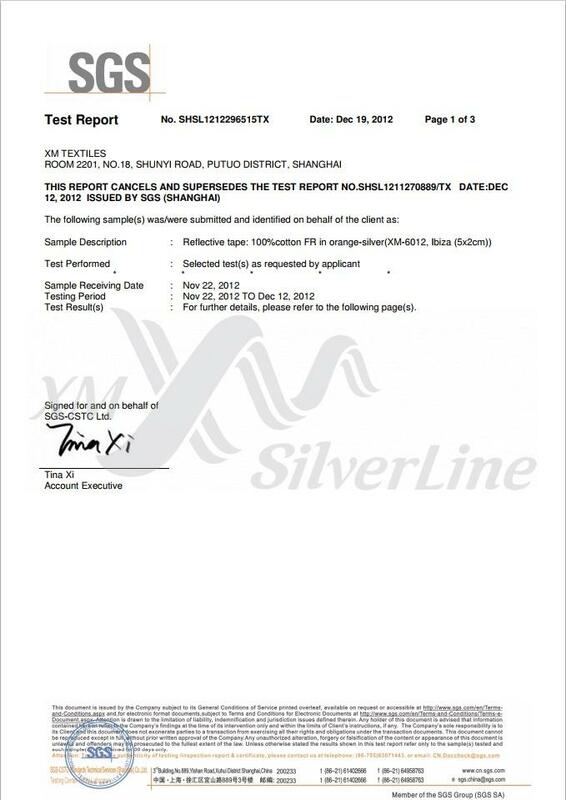 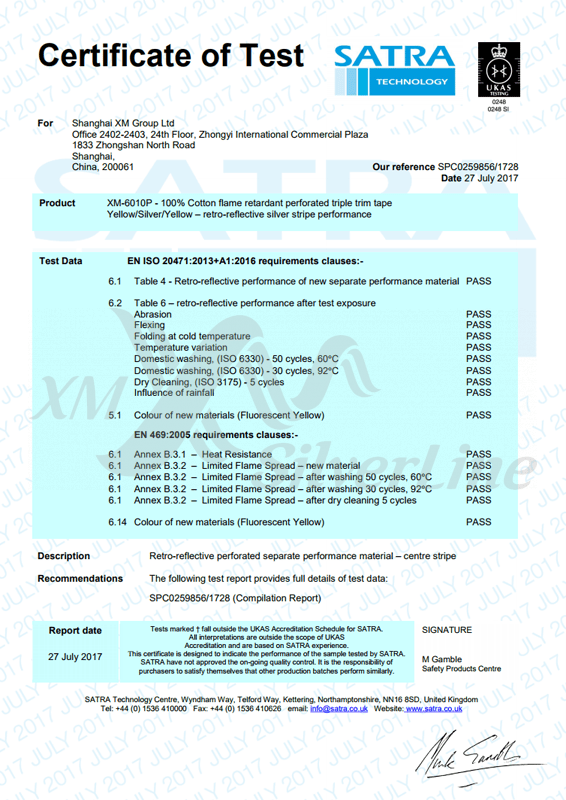 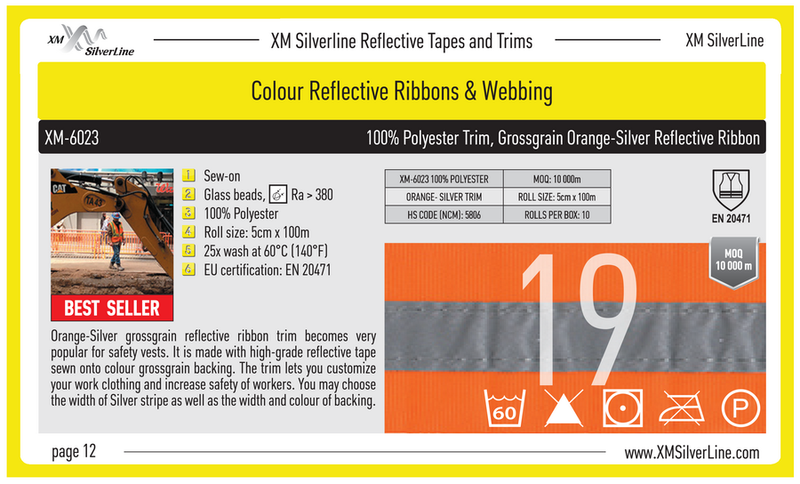 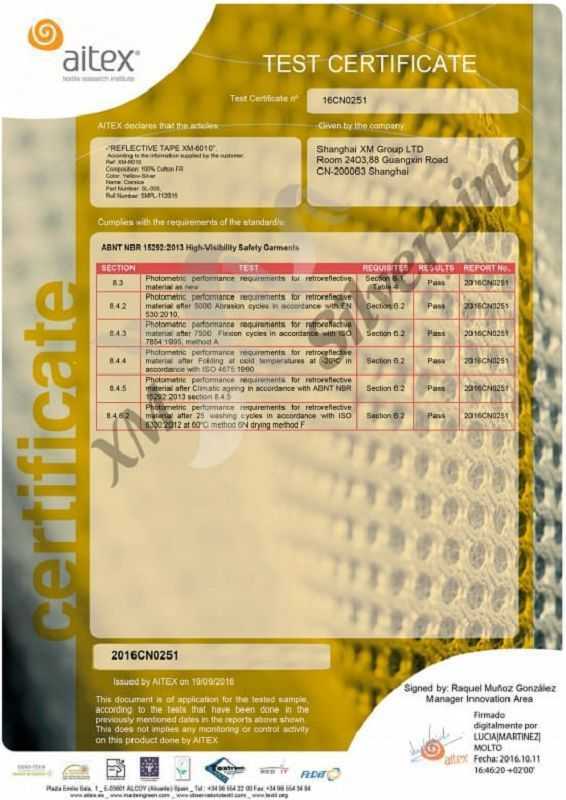 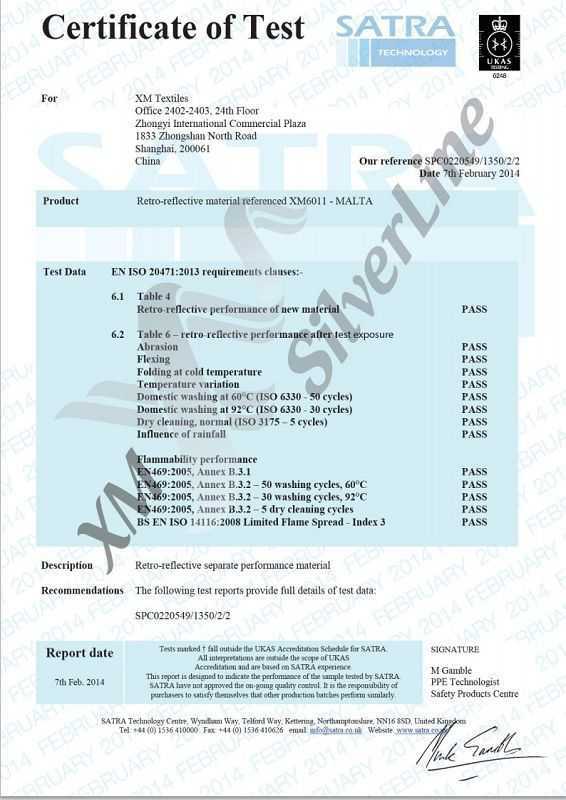 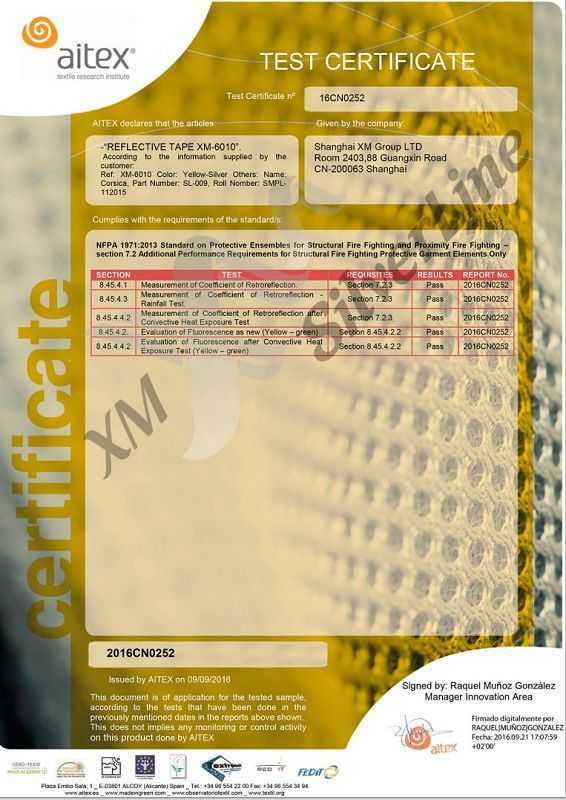 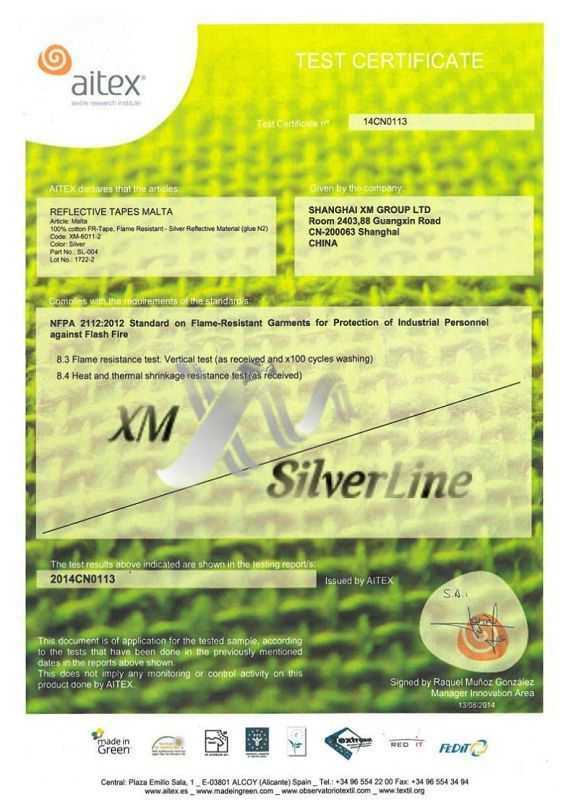 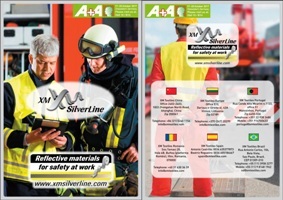 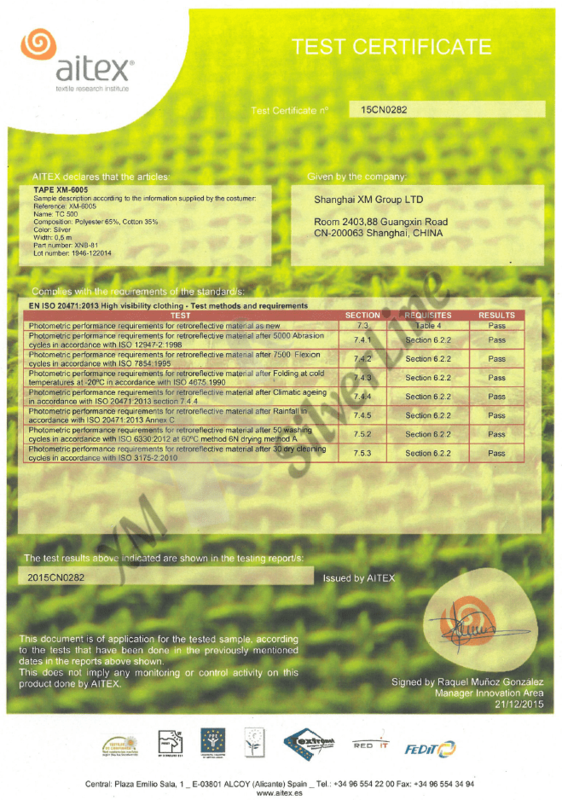 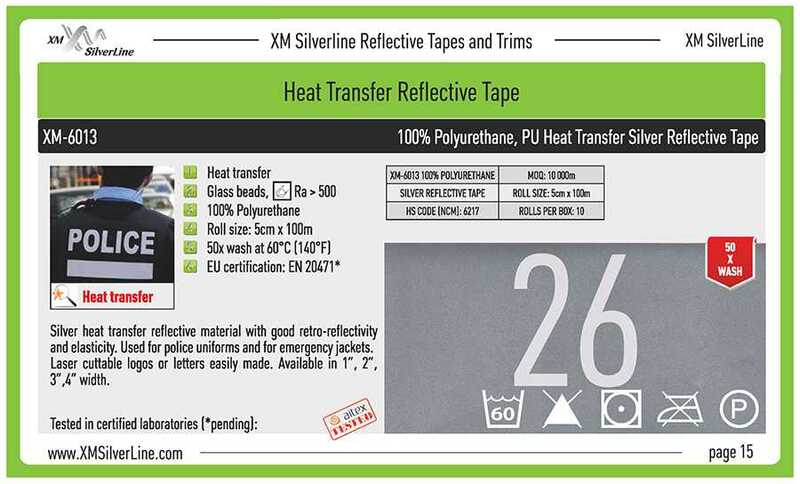 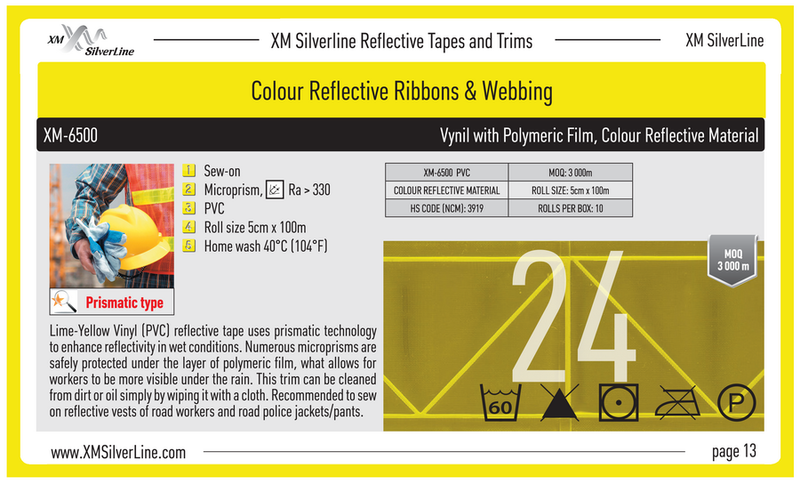 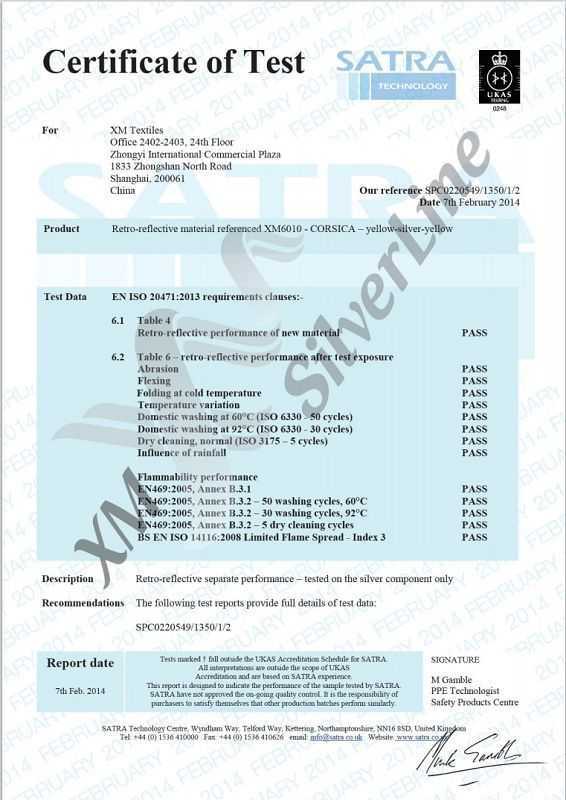 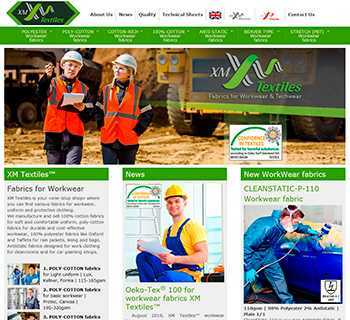 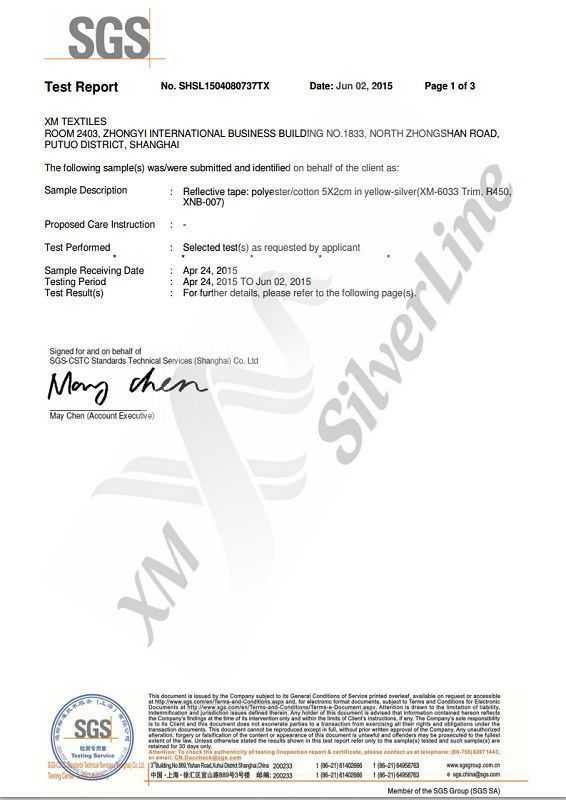 XM SilverLine does care about Proving Protection of XMS reflective materials and has ALL the certificates open and easy to download from web site. 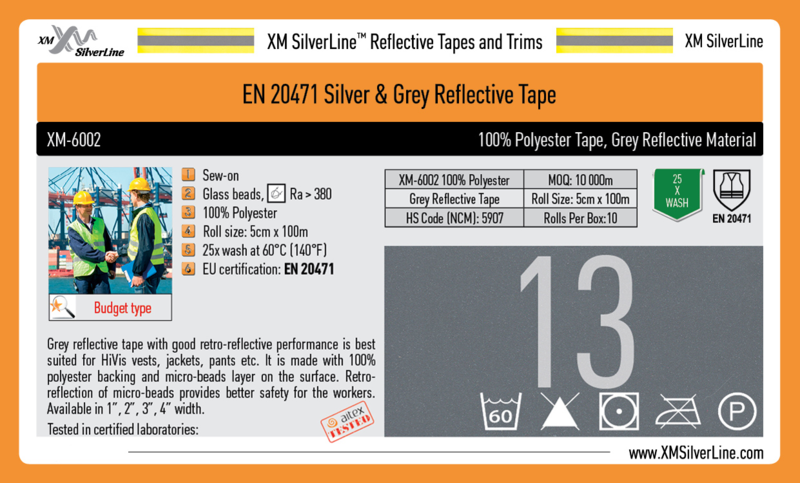 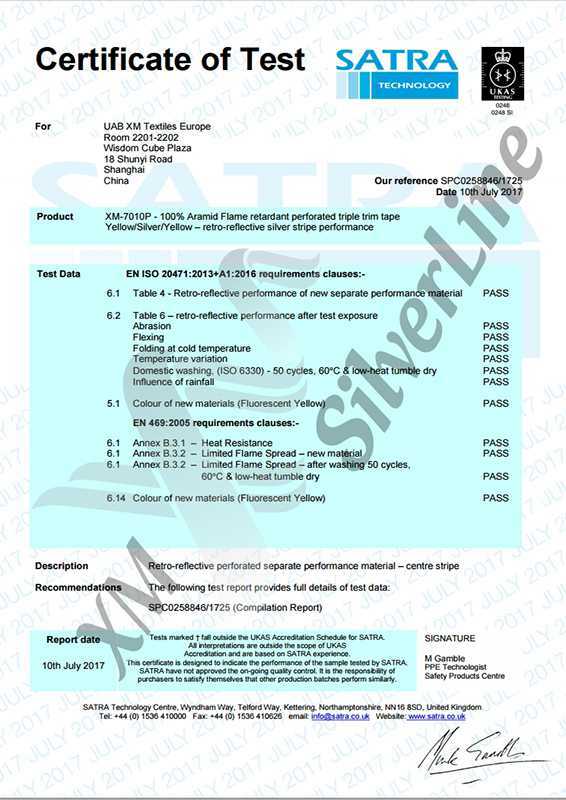 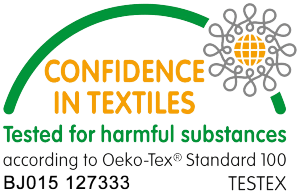 No authorisation or special request needed – just click on any reflective tape and you can see all its certificates (in the bottom of the page).